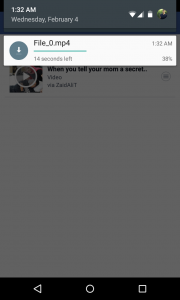 As all of you know that on the latest facebook android app, you can’t download all the videos which showed up on your timeline or on any page or group. 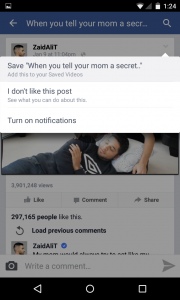 Actually this feature was available in earlier facebook updates which allowed users to view videos using third party apps and thus people used Es-explorer etc to download the videos but on the arrival of new updates, this feature went away as facebook app developer team removed this feature and add their very own video player in the app. We are living in the new era of technology where everything is possible just you need a workaround and exactly the same workaround we get for downloading the facebook videos using the third party facebook video downloader apps which open your facebook account inside the app and then search for your videos. Well this was good but not very good as you have to install additional app in order to download facebook videos but what to do in order to download facebook videos without installing any additional app? 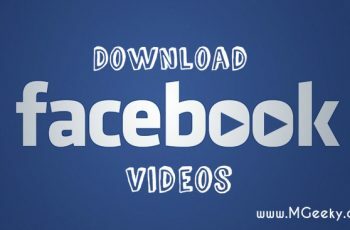 Well you don’t have to worry now as we bring you today the 100% working and exclusive method to download facebook videos from latest facebook android app. 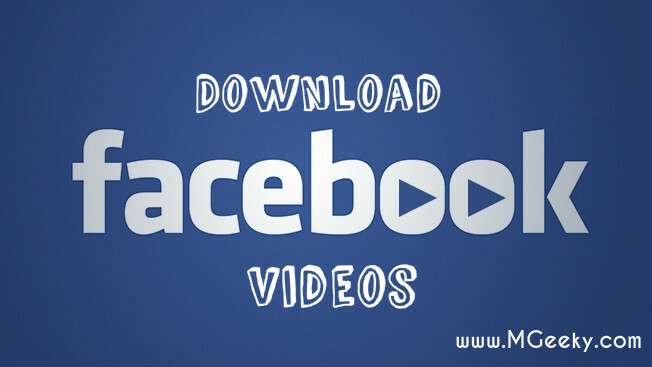 How to download videos from facebook android app. 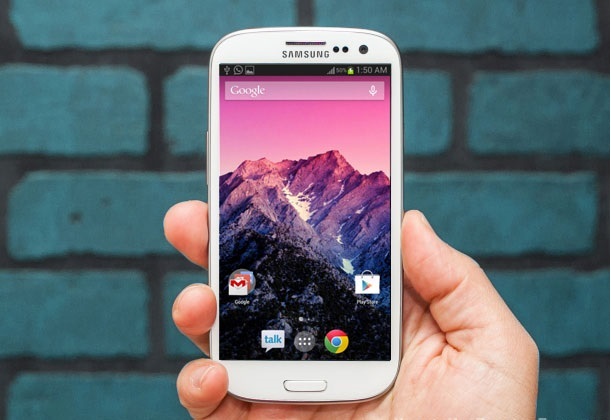 Step#1 : First install/update the facebook for android app via google play. Step#2 : Now just visit the post of video which you want to download. For example, in my case I want to download the funny vine by ZaidAliT. 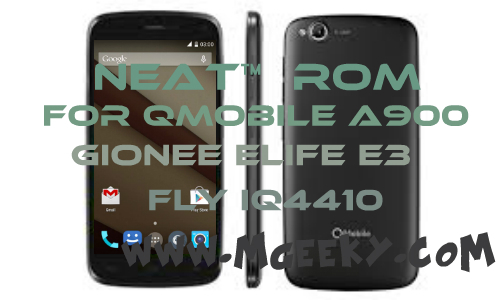 Step#3 : Just tap on the arrow at the top right corner of the post as shown in image below. Step#4 : Now it will present you the options shown in image below, just tap on save “video/post name”, now it will save your post. 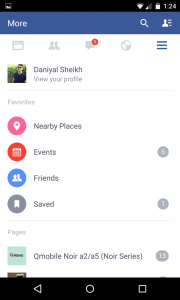 Step#5 : Tap the back button and navigate to more menu in the facebook for android app. And now tap on the Saved option in favorite category. Step#6 : Now the video which you have saved earlier will showed up there, tap on the play icon or video to download or open it with third party apps. Step#7 : When you will tap on the play icon or video, it will popup with the available apps supported to open the video, just select the downloader app you have installed on your phone. 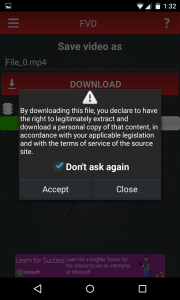 In my case I used FVD video downloader app to download the video. 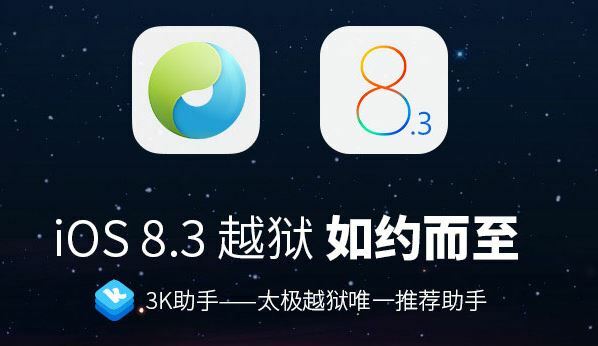 You can use any different app of your choice. Step#8 : Now the FVD app will open this video inside it and give you the download option, just hit that download button and the downloading will start. Step#9 : After the download, head towards the file manager and check the download folder specific to the downloader app you have used. 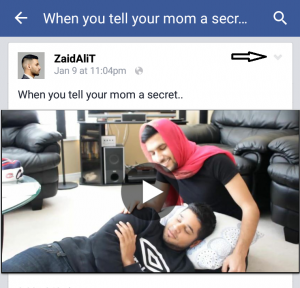 You will now be able to locate the newly downloaded facebook video from the facebook android app. Enjoy! We as Team MGeeky digging all the possibilities to provide you every unique and exclusive stuff related to technology and up till now we have got success in it. Keep visiting our site for more geek goodies and subscribe to our daily newsletter for getting all our latest articles in your inbox. You can comment your thoughts or queries about this article below.